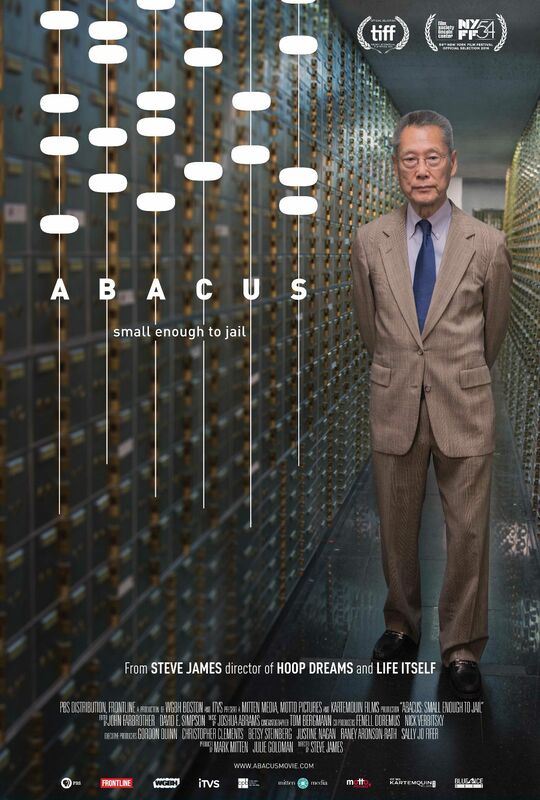 Thomas and his wife Hwei Lin Sung are the owners of Abacus Federal Savings of Chinatown in New York. The couple live in Greenwich, Connecticut but commute to Manhattan to oversee the operation. In the aftermath of the 2008 financial crisis, Manhattan District Attorney Cyrus R Vance, Jr accuses Abacus of mortgage fraud - the only US bank to face criminal charges. While bigger and more powerful institutions go unpunished, Thomas and Hwei Lin Sung face an agonising legal battle to clear their names.